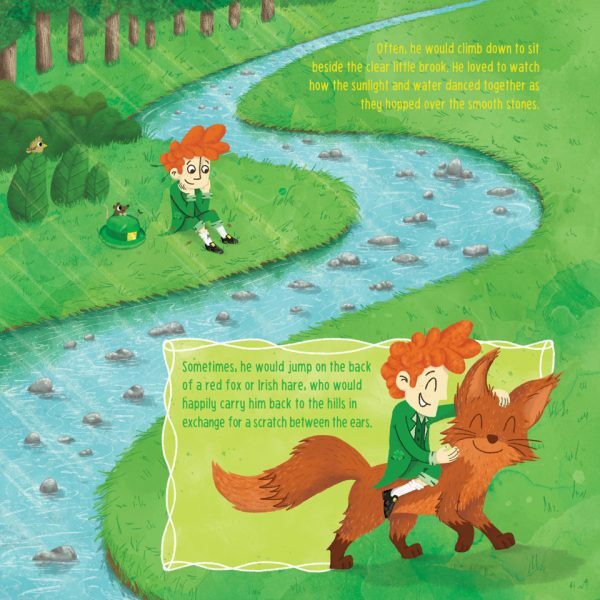 The second children’s book I illustrated is now available to the world. 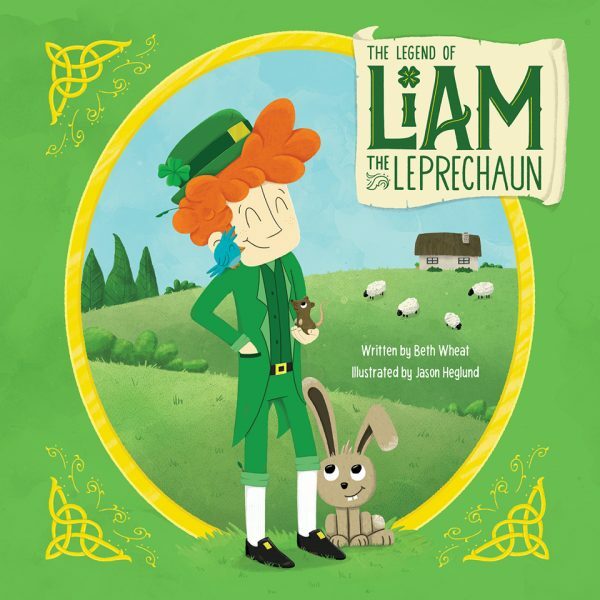 It was a super fun project about a friendly Leprechaun. 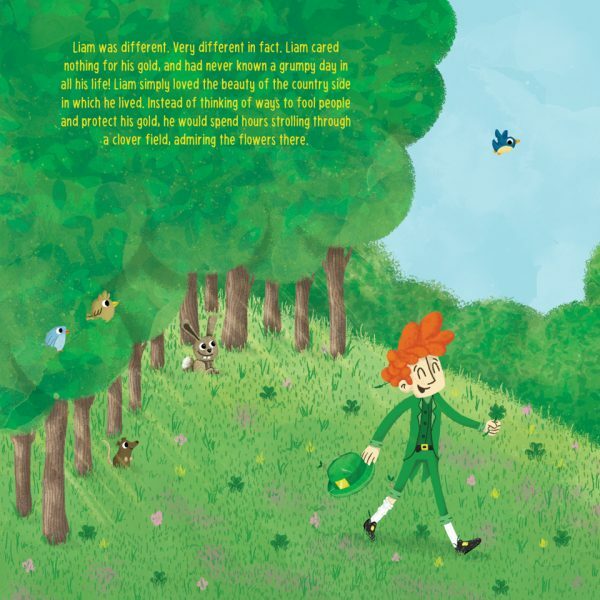 The Legend of Liam the Leprechaun, a classic tale that takes an unexpected twist when a very different character shows that happiness cannot be bought. Here’s a couple of pages from the book.